Bruce Dalton walked into my shed, sat down and as we had a cup of tea he told me his master plan. 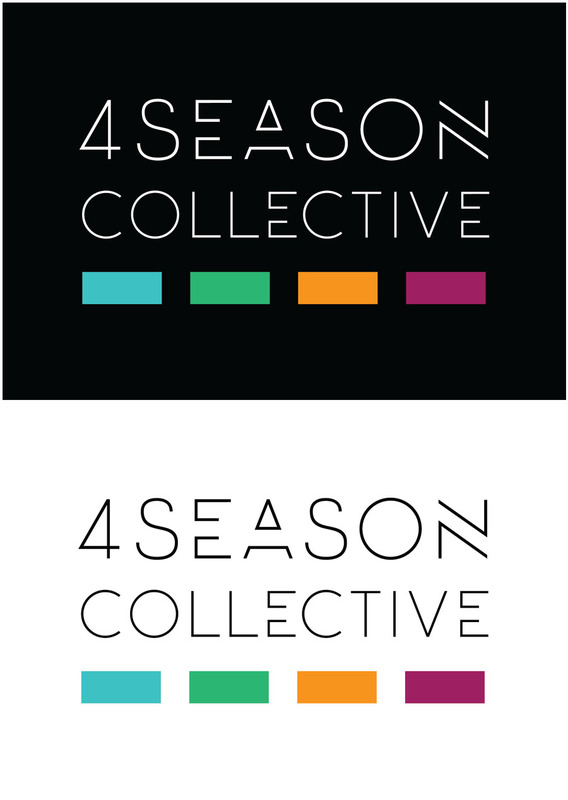 That was 4 Season Collective. At that point, it didn't have a name, a logo or an identity. That was why he'd come to see me. I'm really pleased with how the name, logo and early branding came together, and I know that Bruce and the growing team will create some fantastic brand development and marketing work in the years to come. Watch this space.